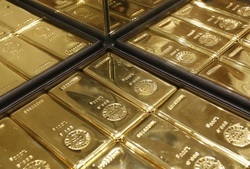 3 Banking Laws) for commodity transactions. their passport copy. The FCO must fit the operating procedures of the Buyer. and must be approved by the Buyers Bank. and will be rejected, that does not have fully verifiable POP. POP shall and will be rejected. the offer fits the operational procedures of the Buyer. There will be no exceptions. is the only legal way of doing these transactions now. transaction Bank Officer to Bank Officer. intermediaries will be automatically rejected. letter of purchase intent because it is considered soliciting and is strictly forbidden. metal license details and banking. 6-The Seller and Buyer exchange signed and sealed contract. 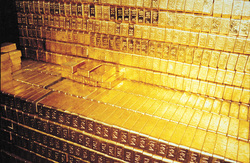 Storage Facility to arrange a meeting between Seller’s and Buyer’s bullion officer. with the Seller's bullion officer. 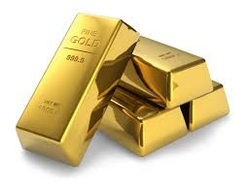 be used as payment when the gold is transferred. other related fees will be deducted from each Paymaster group. immediately upon receipt of funds. any contracts can be signed. the new guidelines, we are sure there is no transaction worth going to jail over. BUYER to ensure credibility of offer submitted to BUYER.